Market breadth was negative with 247 stocks rising compared with 1413 stocks falling on the BSE. 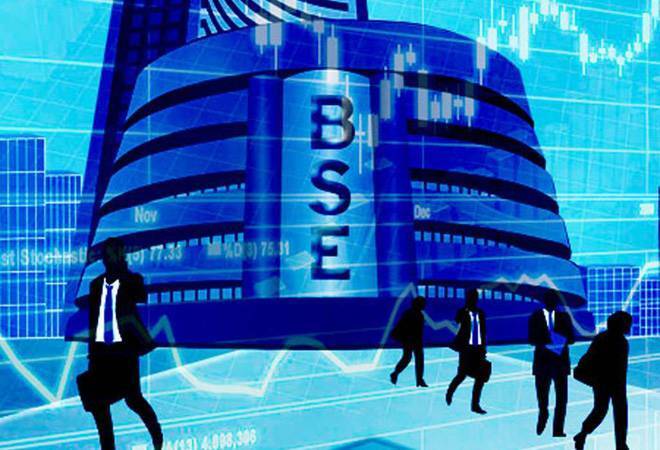 The Sensex and Nifty opened over 2% lower in trade today tracking a crash in global markets after US stocks plunged as investors, fearful that rising interest rates and trade tensions could hurt company profits, ramped up their selling of high-flying technology and internet stocks. The Dow Jones Industrial Average fell 831 points, its worst loss in eight months. The panic selling in the US spread to Asian stocks too with Hang Seng falling 1000 points, Nikkei down 4.20% and Taiwan T Sec 50 index losing 650 points in trade today. The global crash hit market at home with the Sensex falling 1,000 points to 33,760 level in early trade. The Nifty too lost 2.85% or 297 points to 10,162 level. Meanwhile, India VIX, an indicator of volatility in stock market rose 14 percent to 20.3 in morning trade indicating more correction in equities. Of 30 Sensex stocks, 29 were trading in the red. Top losers were Vedanta (4.54%), Tata Steel (4.30%) and Infosys (4.18%). BSE midcap and small cap indices were down over 2.50% each in early trade. Banking stocks led the losses with BSE bankex falling 797 points to 27,584 level. Capital goods and consumer durables indices too crashed over nearly 2% each, dragging the market lower. All 19 BSE sectoral indices were trading in the red. Japan's Nikkei fell 3.4 percent, the steepest daily drop since March, while the broader TOPIX lost around $195 billion in market value. Shanghai shares touched their lowest since late 2014, while China blue chips slid 3 percent.